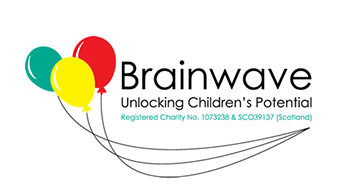 We’re proud to support BrainWave as our nominated charity. Brainwave works with families to deliver home-based therapies that help children with disabilities reach their full potential. This can be anything, from walking to recognising numbers, and covers a range of conditions including Autism, Down’s Syndrome and Cerebral Palsy. To find out more click here.